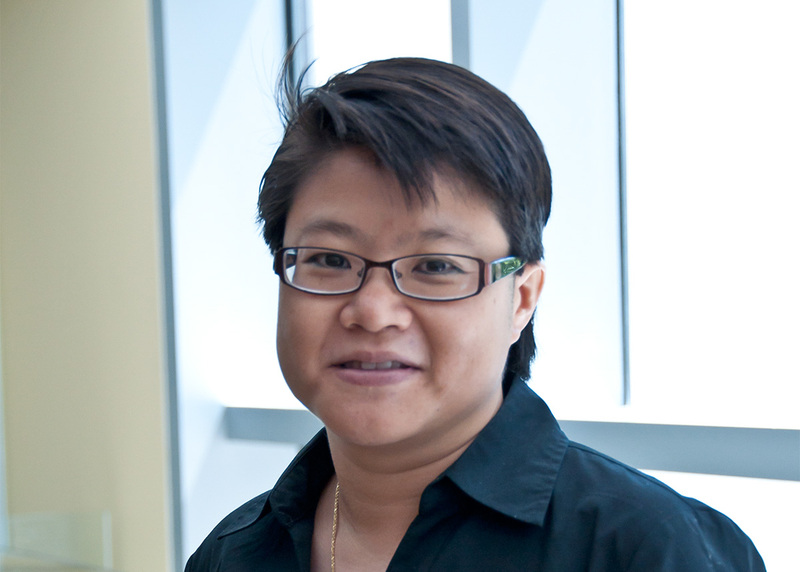 Deborah Hung is a trained physician, chemist and geneticist. She is currently an associate professor in the Department of Molecular Biology at Massachusetts General Hospital and in the Department of Genetics at Harvard Medical School. She is Director of the Infectious Disease and Microbiome Program, Broad Institute of MIT and Harvard, an infectious disease physician at Brigham and Women’s Hospital and Massachusetts General Hospital and is an attending critical care physician in the Medical Intensive Care Unit at Brigham and Women’s Hospital. Deborah combines chemical and genomic approaches to define host-pathogen interactions and to reveal essential in vivo gene functions of pathogens that may be potential therapeutic targets for antimicrobial development. By deploying small organic molecules on a genome-wide scale to both perturb and understand bacterial infection, she seeks to identify new therapeutic prospects for a variety of devastating pathogens, including V. cholerae, P. aeruginosa, and M. tuberculosis. In recognition of her discovery of a new kind of chemical inhibitor of V. cholerae, Deborah was awarded the 2009 American Society for Microbiology Merck Irving S. Sigal Memorial Award. She is also a recipient of a Pew Scholars Award in the Biomedical Sciences and a Doris Duke Foundation Clinical Scientist Development Award. Deborah received her BA and PhD from Harvard University and medical degree from Harvard Medical School. She completed a residency in internal medicine and fellowships in infectious disease and critical care medicine at Brigham and Women’s Hospital and Massachusetts General Hospital. Deborah serves on the Scientific Steering Committee of the New England Regional Center for Excellence in Biodefense and Emerging Infectious Diseases.